Tree maintenance is an integral part of property management. As a property owner in Inglewood, you may find the prospect of maintaining your trees to be daunting, especially if you have high or hardwood trees. Successful tree removal and lopping require experience and the correct equipment. If you don’t have either of these, you run the risk of getting injured or damaging your structure. If tree maintenance is one of your biggest challenges as a property owner, keep reading to learn more. Have questions about Tree Lopping Inglewood? 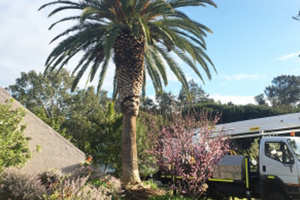 Perth Arbor Services’ team of expert Tree Surgeons has all the necessary qualifications and expertise to offer many different professional tree services. We have providing high-end services to residential and commercial property owners in Inglewood since 2011 with great success. When we conduct our services, we focus on safety, reliability, and quality to ensure that we understand and meet every client’s needs. Any tree is incredibly valuable to the environment, but sometimes you have to get rid of them. As a layperson, removing a tree, especially a tall one, can be incredibly dangerous. 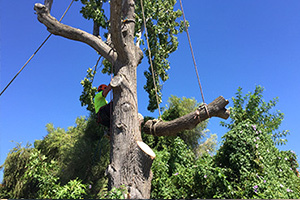 Perth Arbor Services will remove your trees safely. Give us a call today. Our team has all the necessary skills and equipment to remove the tallest trees from your property without the risk of injury or damage. 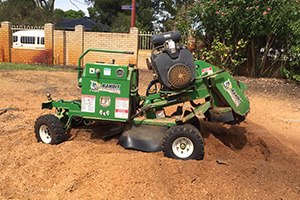 If you want to trim your tree back to prevent it from growing over your fence or for some other reason, Perth Arbor Services will also provide you with high-end tree lopping services while ensuring that your trees stay healthy for years to come. We also offer professional land clearance services in preparation for construction projects. 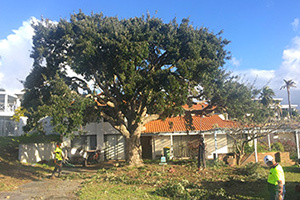 When it comes to preparations for building projects, you want a professional team that gets the job done right the first time, especially if you are dealing with mature trees that have extended root systems. Perth Arbor Services offers high-end tree risk assessment solutions to ensure that your trees are in the best possible shape. These services include a thorough inspection of your trees to ensure that they don’t suffer from diseases, pests or decay. During these assessments, we take the tree’s proximity to traffic and buildings into account. We also consider the soil around the tree and the weather if the tree is not indigenous to the area. 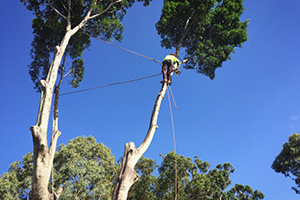 As qualified arborists, we will be able to provide you with an extensive report that consists of our findings as well as a recommended course of action to mitigate the risks. 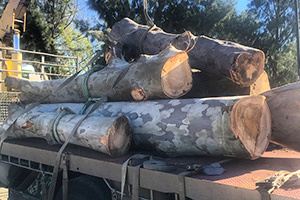 To ensure that your trees and property is in the best possible shape, you should only deal with arborists who have the proper qualifications and experience. At Perth Arbor Services, our primary focus is to meet your requirements while ensuring the highest levels of professionalism, quality, and safety.